Well, iOS 8 is here and, assuming you can get through to the servers and free up enough space on your device, you’ll have a shiny, new operating system to play with. But, a last-minute hiccup has prompted Apple to remove third-party apps from its App Store that had enabled day-one HealthKit support. MyFitnessPal, which just announced miCoach support, has removed its latest update from the store and is working with Apple to resubmit a new version without HealthKit functionality. CARROT Fit’s HealthKit update has also been pulled from the App Store. MacRumors reports that developer Brian Mueller posted on Twitter that HealthKit is “broken and isn’t ready to launch” with no ETA on a fix, but those tweets have since been deleted. 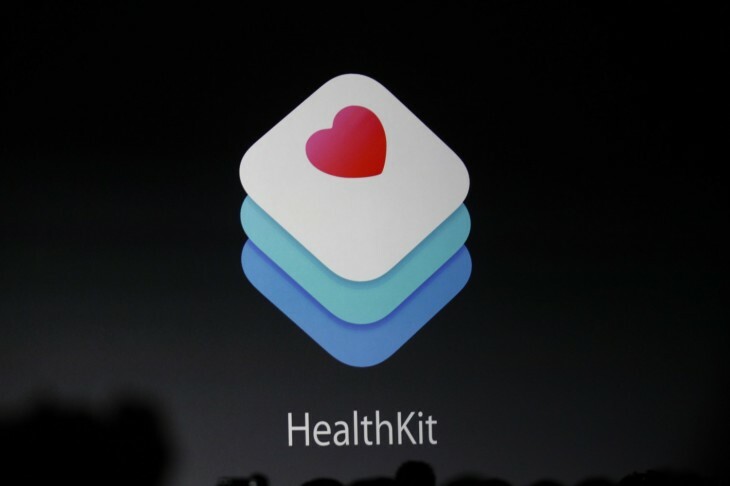 Apple announced HealthKit at WWDC in June, offering developers a secure repository with health data for their apps. Entrusting our health data to Apple is a big step, especially in light of recent concerns over iCloud security. While removing apps today has slightly marred the company’s iOS 8 launch, a major HealthKit bug could have crippled the platform from the outset. Update 2, Sep 19: A spokesperson for Carrot got in touch to let us know that the $2.99 Carrot Fit app is once again available on the App Store. MyFitnessPal is also available again now.